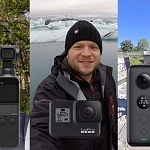 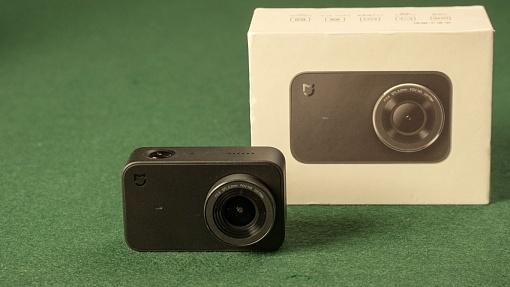 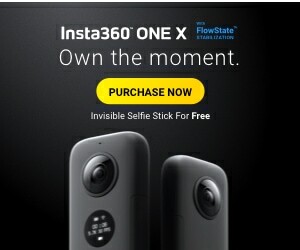 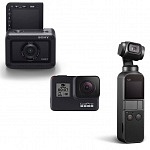 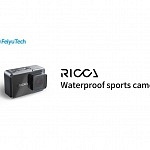 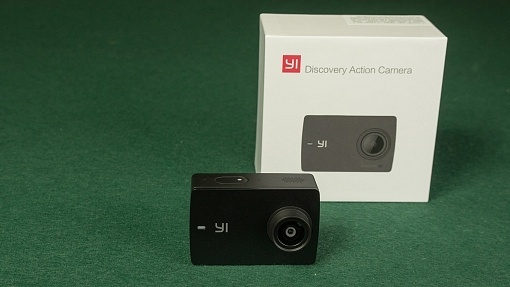 YI Technology just released a new Action Camera: YI Discovery which seems to be their new low price entry level camera, even cheaper than YI Lite! 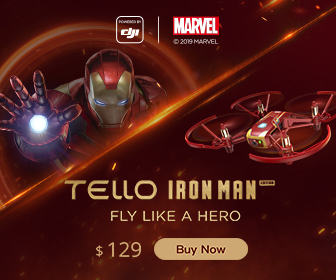 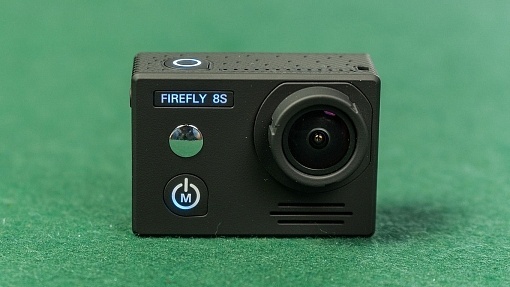 Hawkeye just announced their latest Action Camera: Firefly 8S. 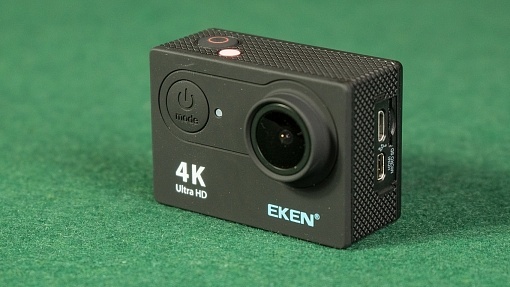 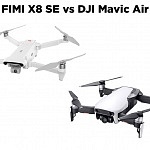 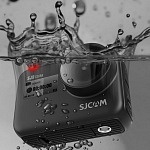 It offers real 4K and external mic support as well as 6-axis image stabilization. 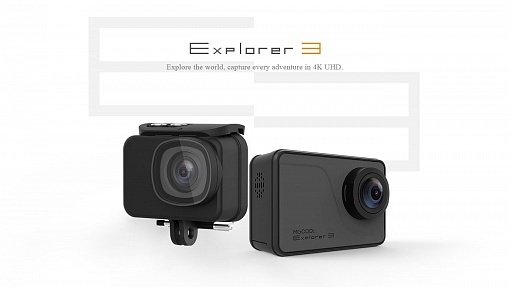 Elephone Rexso Explorer K is Elephone's first real 4K Action Camera. 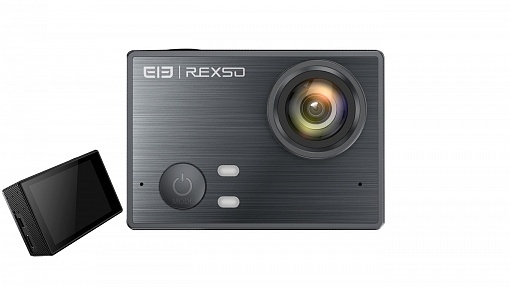 It offers a 16 MP Panasonic Sensor and Image Stabilisation (EIS) in 4K resolution. 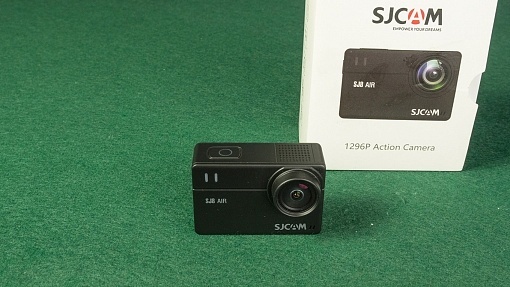 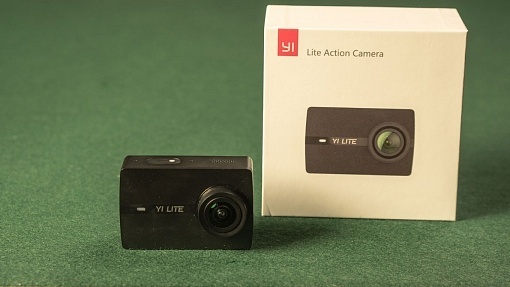 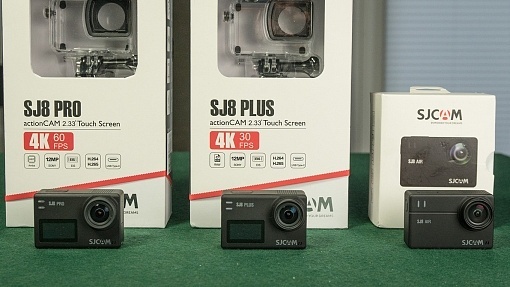 YI Lite Action Camera has similar specs compared to original YI camera (Xiaomi YI, YI 2K), but within YI 4K body incl. 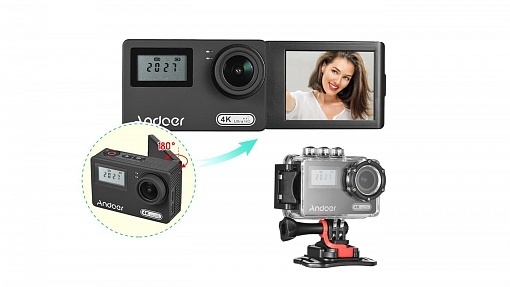 LCD touch screen and image stabilisation!